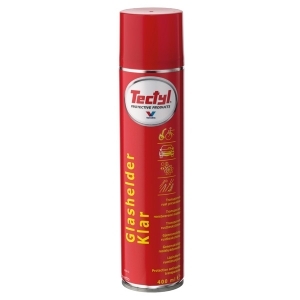 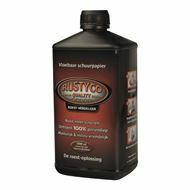 Rustyco 1004 Roestoplosser gel 1000ml . 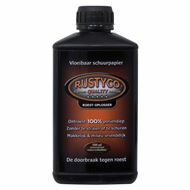 Rustyco Roestoplosser concentraat 1000ml . Rustyco Roestoplosser concentraat 500ml . 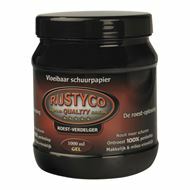 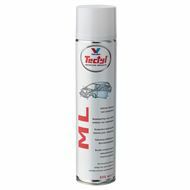 Rustyco Roestoplosser concentraat 250ml . 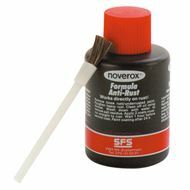 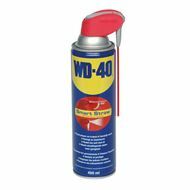 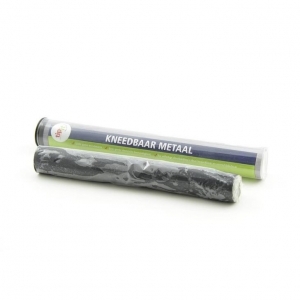 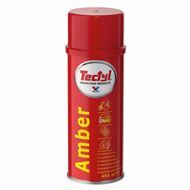 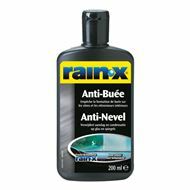 Noverox 100ml flesje op blister . 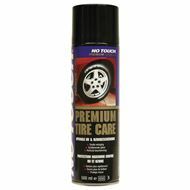 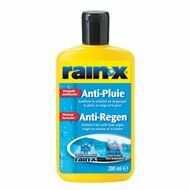 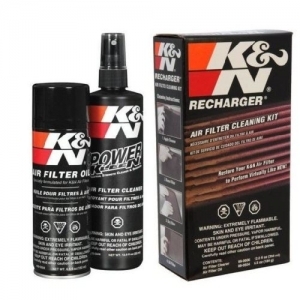 Rain-X Anti regen coating .